Well, that didn't work. Nothing in this book is developed: characters, plot, anything. Everything is as simple as it gets and I think reading the summary is probably enough for you to understand everything that happens. The story is too predictable to the point where I laughed because I couldn't believe it. Nothing major happens and the best characters are the kittens. But not even the kittens save this book, and I love kittens. 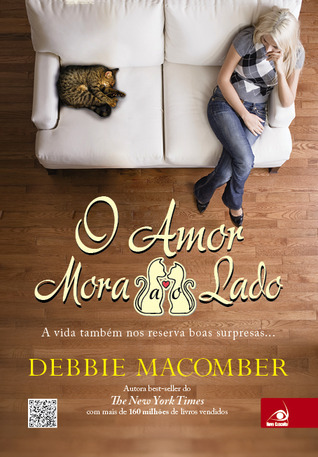 Sign into Goodreads to see if any of your friends have read O Amor Mora Ao Lado. I hate when a book disappoints, especially when the story and characters are as deep as a paper plate.